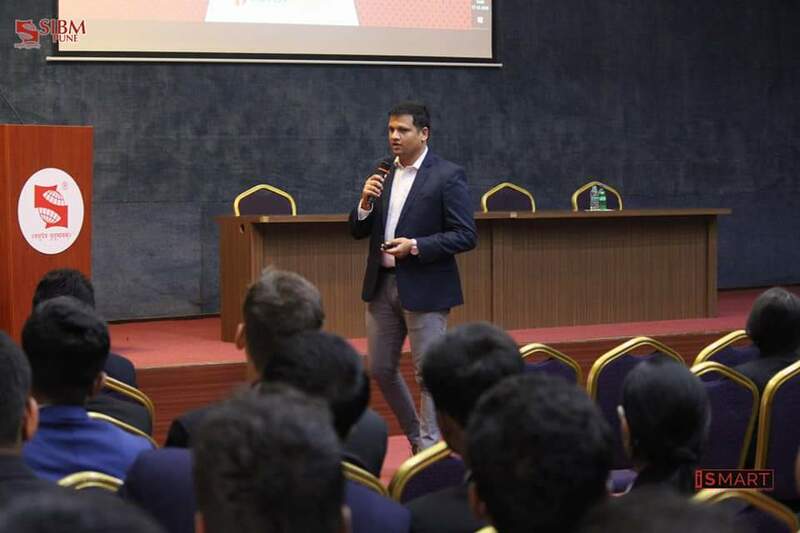 SIBM Pune hosted Mr. Amit Kadam, Marketing Manager, ICICI Securities and Mr. Amit Thakare, Senior Regional Sales Manager, ICICI Securities for the launch of StockMIND, the online virtual stock trading competition by ICICI Securities. The guest explained the rules and the process flow of the competition. 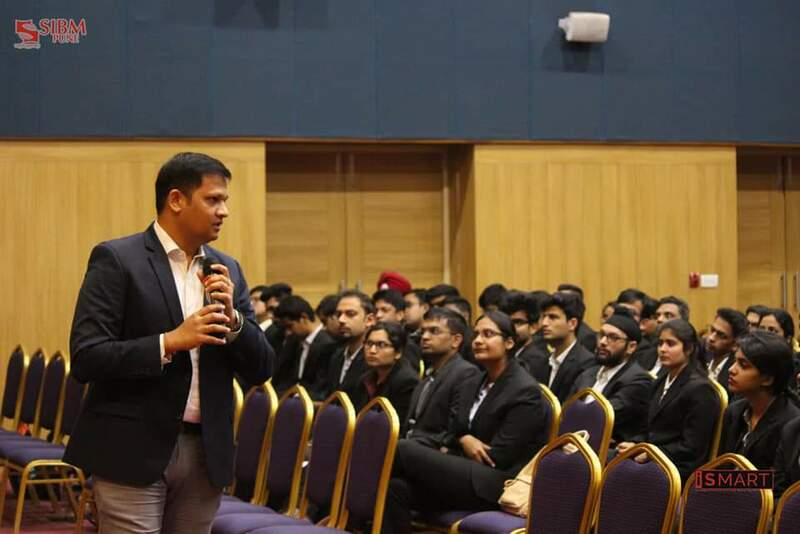 They also spoke about the basic intricacies of the Stock Markets and encouraged the students to participate in huge numbers. Launch of StockMIND at SIBM Pune, the online virtual stock trading Competition by ICICI Securities 0 out of 5 based on 0 ratings. 0 user reviews. Start-ups by SIBM Pune Innovation and Entrepreneurship course students featured in Times of India.